We all know the classic Christmas songs like “Jingle Bells”, “Deck the Halls” and “We Wish You a Merry Christmas”, but over the years, popular musical artists have created their own songs for the holiday. They may not be as classic, but are more modern and in many ways are even stronger. The classics will always have their place, but there are just so many modern songs that can really put me in the holiday mood, and here’s a little list of my personal top 10 favorite Christmas songs that aren't house hold titles. Now many of the songs have had different versions from other artists, so I’ll just pick my favorite musical artist to represent a specific song. Celine Dion is one of those artists that people either really love or get a touched annoyed with. Personally, I think everything her voice touches turns to gold, and her Christmas songs are no exception. One of her absolute best is “The Magic of Christmas Day” which debuted back in 1998. This song has everything that makes a terrific, modern day classic Christmas song, including great lyrics, an especially upbeat melody and Celine Dion at her finest. Now here’s one Christmas song that isn’t all that popular but I’ve loved it for years, so I couldn’t help but include it on my list. Granted, this song was packaged with the 1997 Disney sequel “Beauty and the Beast: The Enchanted Christmas”, which really isn’t the best company, but on its own, this is still a splendid song brought to life by two very talented artists. I’d dare say that it’s kind of a touching song that revolves around finding hope during the holiday. 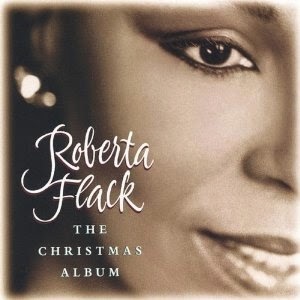 You can hear this version on Roberta Flack’s Christmas album, which is where it belongs. If you haven’t heard it yet, do yourself a favor and give it a listen, it’s just the right song to put you in the holiday spirit. 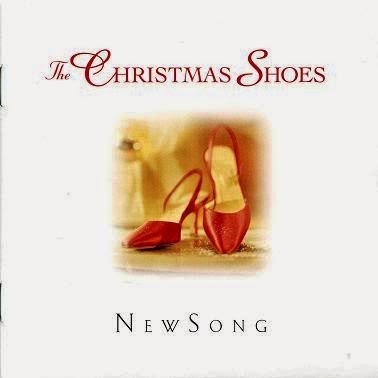 I don’t think I’ve ever heard another Christmas song that got me more teary eyed then “Christmas Shoes” by Newsong. In the style of traditional country music, this song tells a narrative story, just in musical form. It’s told from the perspective of a man at a checkout line who takes note of a boy in front of him trying desperately to buy a special pare of shoes for his mother on Christmas Eve. The sad catch is that the mother is dying, and the boy wants to give his mother something really special for her last Christmas. Once the man in line realizes the boy’s situation, he gives the young boy the money he needs to buy the gift. The message obviously revolves around charity and giving to those in need, and maybe I’m just a sucker for this, but it always leaves me feeling choked up inside. This song was so popular upon its release that it was adapted into a novel and even a TV movie with the same title. However, many people really hate this song, calling it disturbing and sadistic, it even popped up on several “Worst Christmas Songs” lists. Personally, I still like this song a lot, I think it means well, it has a very sweet melody, and a warm holiday themed message at the center, just don’t read to deep into it. 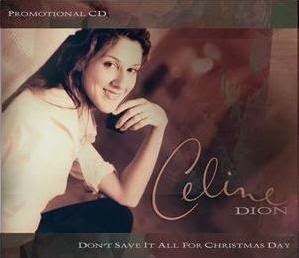 Celine Dion makes my Christmas list again with a Christmas song from her 2000 album titled “These are Special Times”. This is one of those rare holiday songs that try to be more than just another pretty Christmas song, it’s more thoughtful and gets the audience to reflect on their lives in a simple, yet meaningful way. Christmas is that one time of year in which many people open up to the better parts of their humanity, by being more charitable and more giving. This song encourages the audience to take that to another level, by being just as compassionate, loving and charitable for more than not just this one time of year. It’s all about keeping the spirit of the holiday alive in your soul all year round and it’s handled in a very mature and honest way that doesn’t come off as too preachy. It’s simply a terrific song from a terrific artist. When I was in elementary school, way back in 2002, my father was deployed with several troops to fight in Iraq, and as a result, he was gone for years. I bring this up because on those years he’d miss Christmas with the family, we’d send him videos and love letters, wishing him a merry Christmas and hoping that he’d come home soon. That’s exactly what this song is about, it’s about sending your love and warm holiday wishes to someone you love, and awaiting that time when you reunite. It’s a song that hits a personal cord with me, and it always seems to leave an impact. 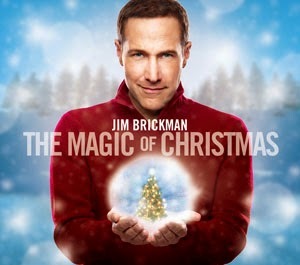 With Kristy Starling as the splendid vocalist and Jim Brickman as the talented writer, this is one touching Christmas song that I look forward to hearing every year. Children always go through a transition where things are no longer as magical as when they were younger, it’s just a natural part of growing up, and personally that transition wasn't easy for me. I remember reaching a certain age in which I would try desperately to recapture that magic I felt as a child, but once I remembered the simple things like love and charity, I suddenly felt both the cheer and the heart of the season all over again. 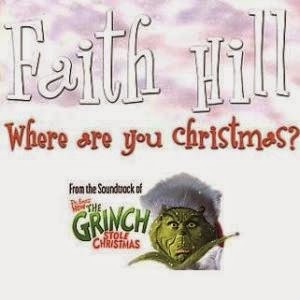 Faith Hill’s “Where are You Christmas” is simply a beautiful song that addresses that transition we all go through, and what we should do to keep that magic alive in our souls as the years go on. This song first premiered in 2000 along with the motion picture “How the Grinch Stole Christmas”, starring Jim Carry, and personally I think it’s the best thing to come from that movie. This is a rare kind of holiday song that doesn’t even sound like your traditional Christmas music. The melody is very somber, almost hunting, but also magical and touching at the same time. It’s a song told from the perspective of Mary as she goes on her journey to Bethlehem, leading to the birth to the baby Jesus on the very first Christmas. It’s such a subtle, yet captivating song that just gives me chills whenever I hear it. I first heard this on Amy Grants “Home for Christmas” album, but it’s also featured on the album for the 2006 motion picture “The Nativity Story”. So while this doesn’t sound like a traditional Christmas song, it’s actually closer to the spirit of the holiday then most others. Anyone who really knows this song would probably associate it with Amy Grant first, and rightfully so, it is her song after all. However, I’ve already praised one of her songs on this list, and personally, I really love hearing this song when performed by Kelly Clarkson. The song itself is very touching and quite frankly one of the most mature Christmas songs I’ve ever heard. It comes from the perspective of a woman all grown up, and looking past her own simple interests and desires. Her Christmas wish reflects on the world as a whole, and what things could be changed for the better. It’s a genuine message for the audience to look past what they want, and to open up to the bigger picture of life. It’s a beautiful song with deep sub text, and even though I personally prefer Kelly Clarksons take on it, Amy Grants is still just as good and conveys the exact same tone and feel. 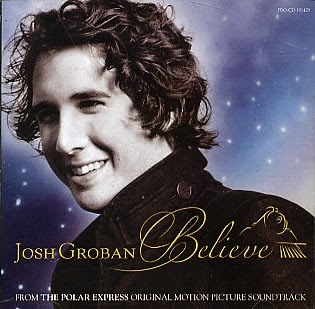 Josh Groban has some terrific Christmas albums, most of which are his versions of already classic songs, but his best original holiday song in my opinion is "Believe". This is one of those songs that can just lift your spirit and put you in the perfect, joyful holiday mood. The song was featured in the animated 2004 motion picture “The Polar Express”, and that’s when I first took note of how beautiful this song is. I love the theme, I love the melody, I love the message, and Josh Groban just puts his whole heart and soul into this, making it a magical and uplifting song that should definitely be heard around the holidays. This is the like the textbook equivalent of a classic modern Christmas song, and one that I have to hear every year. 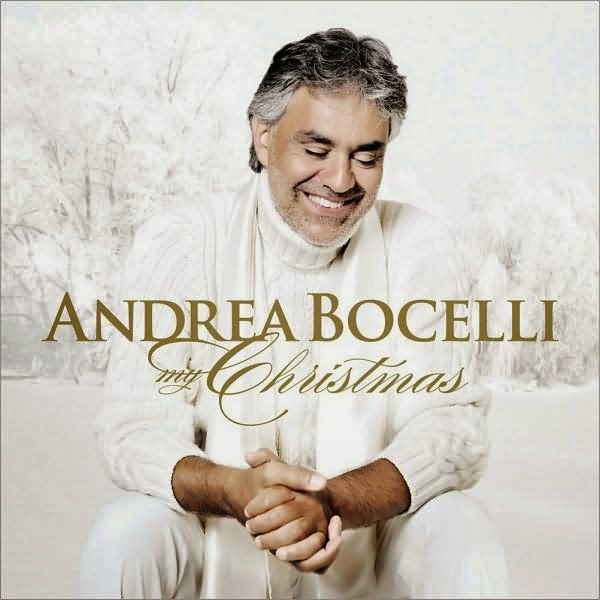 First of all, I just love Andrea Bocelli, in fact let me put it this way, if God has a singing voice, it would probably sound like Andrea Bocelli. He just sings like no one else, and puts so much passion and soul into it. “God Bless Us Everyone” is arguably one of his best original songs in years and it just puts me in the holiday spirit right away. This song premiered along with the animated 2009 picture “A Christmas Carol” starring Jim Carry, and isn't this just the perfect song to go with it, after all “God Bless Us Everyone” is the most famous quote from the Charles Dickens classic. It’s uplifting, it’s powerful and its hands down my favorite Christmas song of the modern era.